Robert is impressed that Mark Carpenter has been in the beer industry longer than he has been alive. 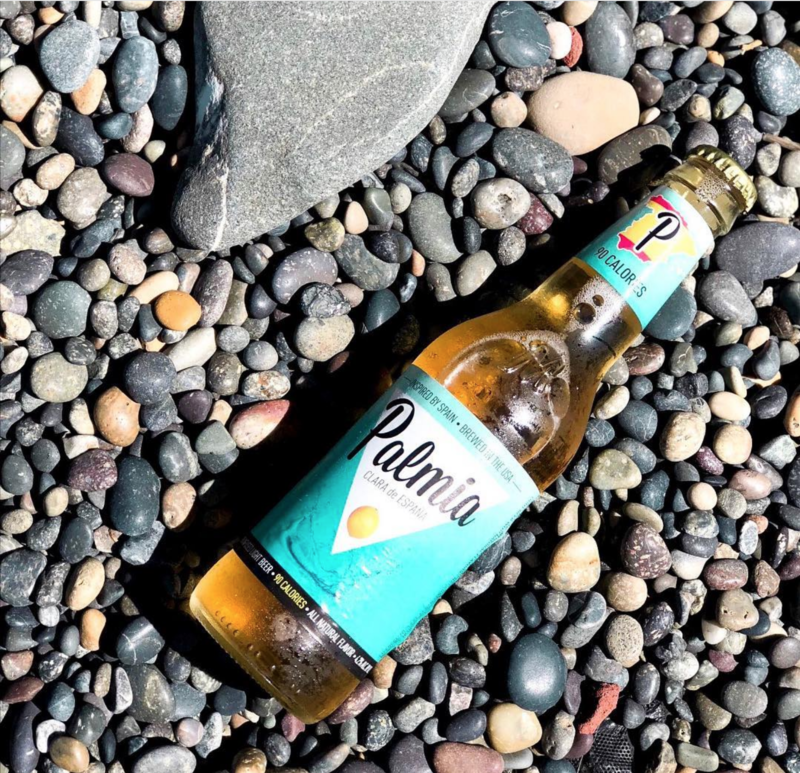 His company produces Palmia Beer, which is a beer that is flavored with lemon. Palmia comes from Spain. 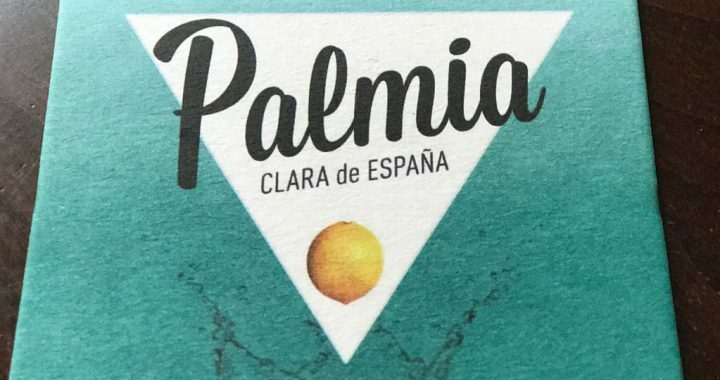 The founder of the company noticed “claras” which they drink in Spain, like a Radler or a Shandy. Mark says it’s a great summer beer. Steve likes it and says it’s not too sweet. Robert says the 90 calorie profile makes it unique and all the ingredients are natural. This beverage is popular throughout Europe. His business is growing; he was delivering the beer out of his own car but now he has a distributor, Morris based in Petaluma. Herlinda lists some of the many draft beers at Wilabees and mentions that their happy hour goes on for three hours every evening in Petaluma and in Santa Rosa. Robert tells about his company’s funding mechanism, which is an online crowd-funded system. Mark says a lot of breweries started this way, producing beer in other people’s facilities before opening a brewery on their own. Robert mentions that craft beer is a 109 billion dollar market. Herlinda was in Spain, in Bilbao last April, and she remembers these flavors from being in Spain. Herlinda mentions that Anchor’s Liberty Ale was the original IPA, and Mark agrees, it was 1975, made for the 200th anniversary of Paul Revere’s ride. They weren’t calling it IPA then but it was always very hoppy.